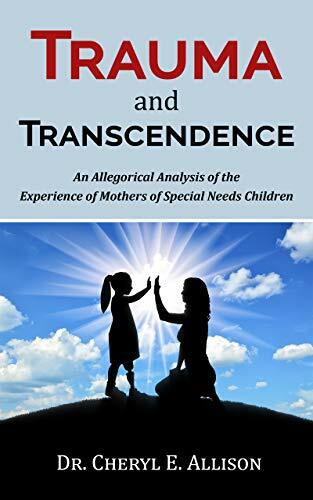 This book, by Dr. Allison, explores the impact of a child’s disability diagnosis on ten mothers who were interviewed. Their resilience and natural strength in the face of the unexpected provides hope for other individuals recovering and growing through their traumatic experience. Available on Amazon Kindle. Ongoing research into the experience of being a Christian person who identifies as lesbian, gay, bisexual, transgender or otherwise within the queer community considers how these intersections impact ministry leadership. From her work with start-up businesses to her facilitation of the transformative process with a large arts organization, Dr. Allison demonstrates her ability to hear the needs of her clients and to translate those needs into actions that help them reach their goals. Working with executives, graduate students and no neurotypical adults Dr. Allison helps individuals move from dreams through belief to actions to reach their idea of successful living.